"Unit 4, 5 Loton Avenue, Midland WA 6056"
A Tiny Home can be for anyone. The designs, from teenage retreats to accommodation units, are endless. Looking for accommodation on a larger scale? 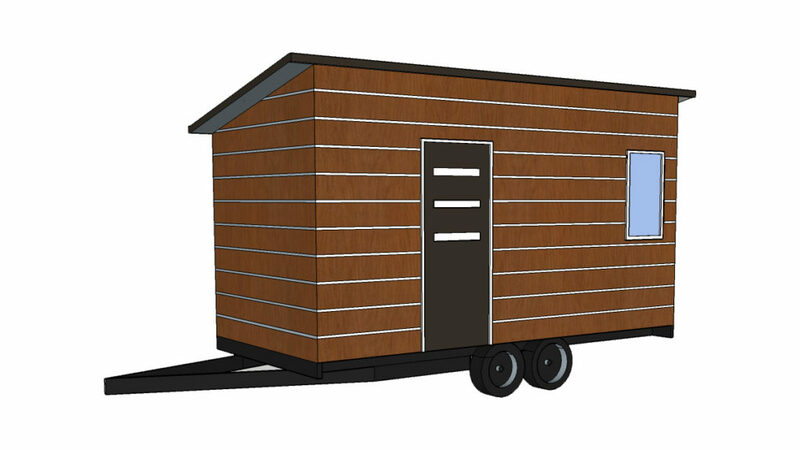 Tiny Homes Perth can work with you, from creating concept designs to the completion of your new accommodation. Welcome to the Rest Stop. 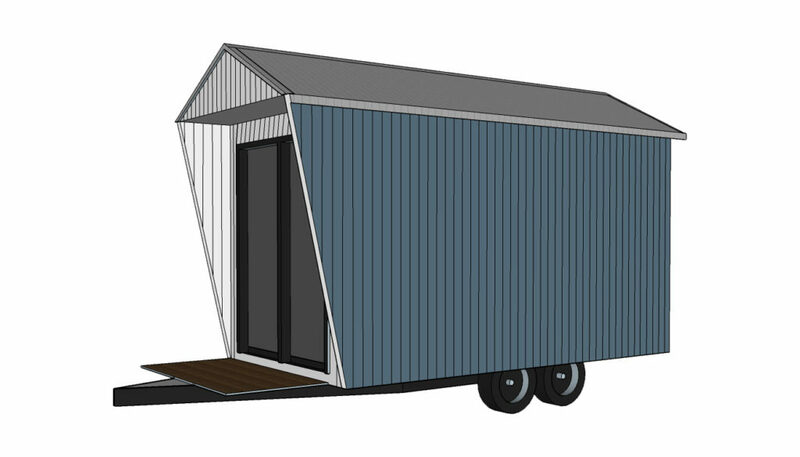 The Rest Stop combines small space with individual living needs rather than wants. Simple in design and small in size, this unit will blend in with most surroundings. With a great range of external claddings and colours to choose from, the Rest Stop has it all. Welcome to the Time Out. A simple accommodation unit for those needing their own space, the Time Out offers a simple bed, study and rest area - perfect for growing children. Tiny Homes Perth can offer you further designs. We listen to your accommodation requirements.